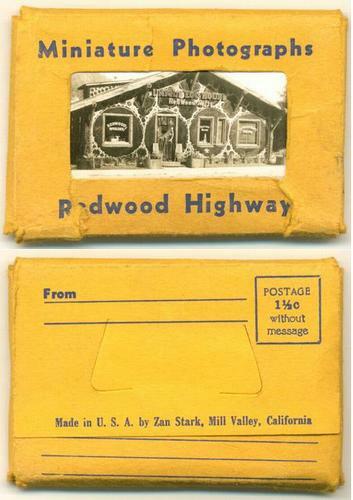 This item is a packet of 16 micro-miniature real photo views. Each photo card measures approximately 2-3/4 x 1-3/4 inches. Made in USA by Zan Stark. 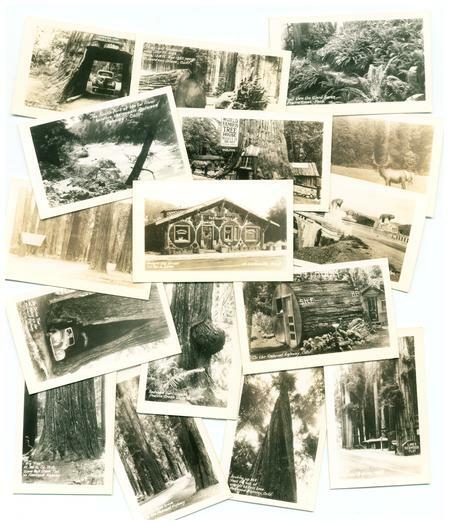 All 20 photos are in excellent condition with no visible wear. The wrapper has wear and even two tears at the corners of the opening.